WHISKEY MAKING has been an integral part of American history since bitterly resented frontier times taxes culminated in the Whiskey Rebellion of 1791-94, still celebrated today. Land grants encouraged the westward drift of settlers to Kentucky, where the early distilling pioneers soon found that the limestone-filtered water and the unique climate of the scenic Bluegrass region made it an ideal place for the production of barrel-aged spirits. And so, bourbon whiskey was born. More than 200 commercial distilleries were operating in Kentucky before Prohibition, but only 61 reopened after its repeal in 1933. Not that life was easy after that – Canadian and scotch whiskies had established a firm hold on the market through their supply of a flourishing bootleg trade and domestic whiskeys were hampered by their blue-collar image. “Them good old boys were drinking whiskey ’n’ rye”, sang Don McLean in his famous American Pie song (1971) as the image and sales of US whiskies reached something of a nadir. Truly it was only the good old boys who kept the industry alive. But recent years have seen a significant recovery, with the industry buoyant, new distilleries opening, craft expressions proliferating and younger millennial consumers anxious to explore the heritage and tradition of bourbon in particular. Hence my reference to whiskey’s back story – provenance is critically important in marketing today’s offerings. Take Michter’s, for example. 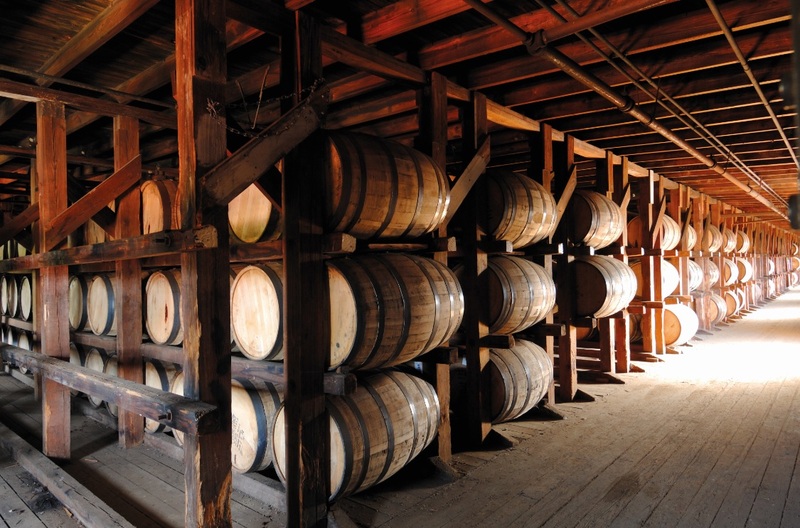 This family-owned distillery and brand can be dated to 1753, pre-dating the American Declaration of Independence. It’s been through turbulent times, with the distillery changing hands, moving location, closing and latterly being revived in the 1990s by industry veterans Joseph Magliocco and Richard Newman. Initially buying high quality but unwanted casks that other distillers failed to appreciate, Magliocco and Newman soon moved to bespoke contract distilling prepared to their unique specifications to supply their growing band of customers. They had caught the wave. Now, under the guidance of the highly-regarded Pam Heilmann, one of Kentucky’s most respected and experienced distillers, a purpose-built new distillery in Louisville’s Shively district controls future production. Others seem to agree, and the consumer is certainly noticing. US on-premise sales of American whiskeys grew 6% by value last year, twice the rate of all spirits, and US whiskey exports grew over 10% in 2016 (DISCUS).